The GL 1200 outdoor graphic projector is powered by a conventional metal halide lamp. 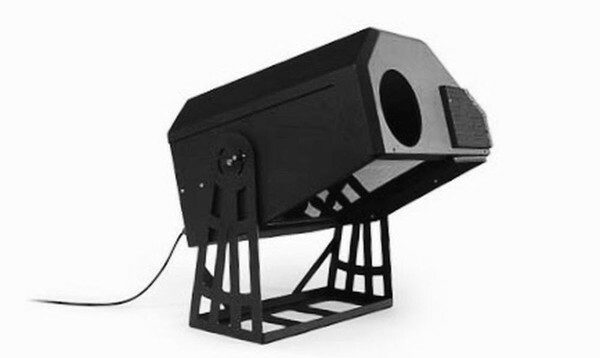 With 1200 watts output, the unit reaches a brightness that is unmatched by any Derksen LED projector. 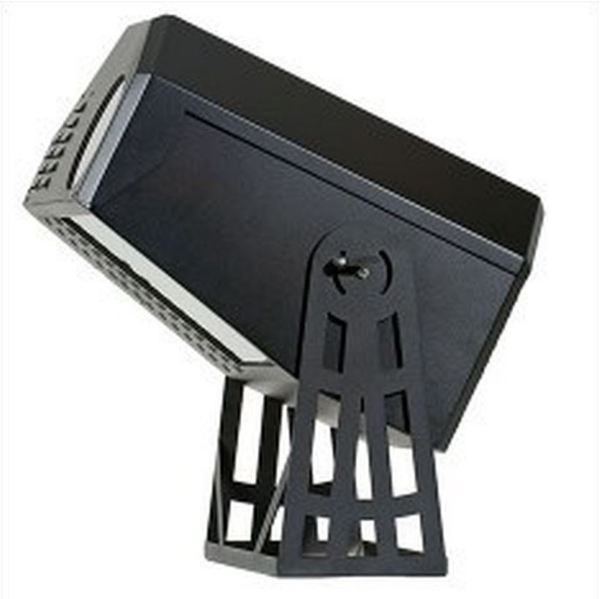 The housing complies with the requirements of protection class IP 33 and is suitable for outdoor use. Numerous accessories and light effects, especially designed for graphic projectors, can be used, for example projection clock 105 mm, deflection mirror, circular motion mirror, gobo magazine. Different lenses are available, with which projection size and distance can be adjusted optimally. Since particularly large gobos with an outside diameter of 105 mm and an image dimension of 68 mm are used, a high resolution is guaranteed with large projections. 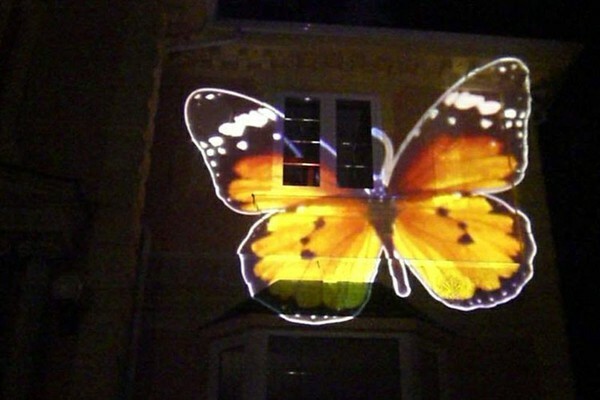 Light projections in the open air appeal to a wide audience. With the GL 1200 outdoor, the motifs are easily visible in the evening hours - even at night projection distances of 60 meters or more can be reached. 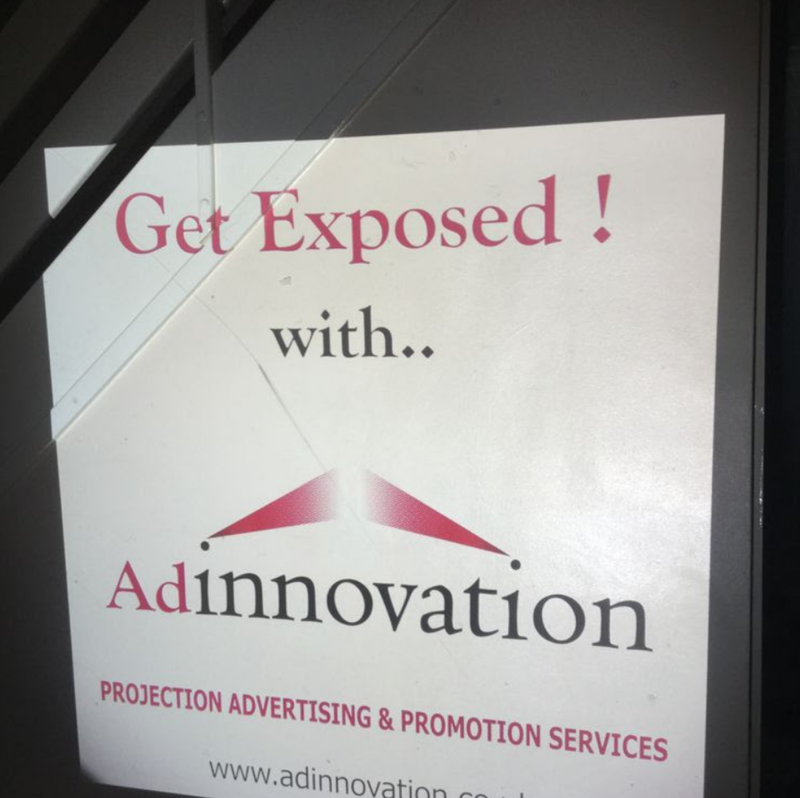 Ideal applications are, for example, large-format projections on facades in busy inner city areas, within sight of main traffic roads. The projection motif (gobo) can be changed without tools.